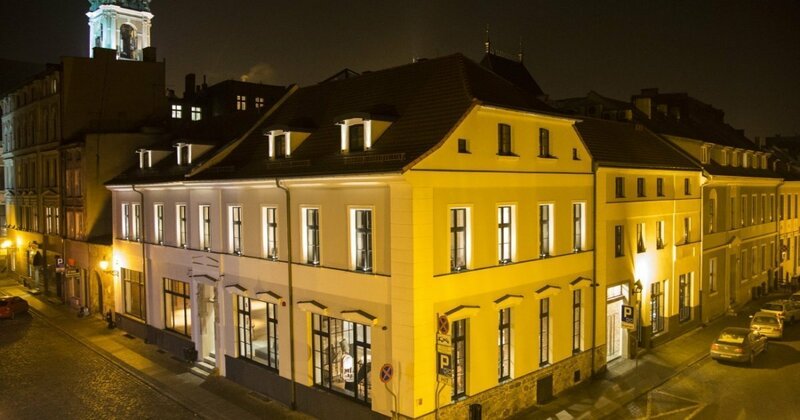 Meet our boutique hotel Nicolaus **** located in a bourgeois tenement, vis a vis the Nicolaus Copernicus House, in the very heart of the Old Town entered into the World Heritage Site. The Nicolaus Hotel offers you spaces perfect for all kinds of business meetings, trainings, conferences, artistic events, receptions and banquets. We offer you an original menu prepared by our Chef, inspired with the traditional Polish cuisine, but modern and surprising. The service is always nice and most professional. In the summer, you can enjoy our cuisine on the summer terrace. "The Nicolaus Hotel is phenomenal! You can literally feel this care for details, this diversity. It's a perfect place both for private guests and companies. Food and service are impeccable. The owner of this hotel is a visionary, such a nice man."